Russell, a boy who makes his living off of chasing whale-squids in the oceans off of the land nation Liberistan, meets a strange entity called Liv in the depths of the water. Using Liv’s power to greatly increase the control over a Yunboro, Russel is determined to succeed in life in a safe land. On the other hand, Sukaya, the daughter of the cabinet minister of the opposing nation Augustonia, was exhausted from her days in which her efforts would not bear fruit. However, her situation changes when the humanoid robot Ignite awakens and chooses her as its pilot. A boy who holds hope for the land, and a girl who seeks freedom. And so, a new story begins to move in the various lands that the giant ship Gargantia travels to. The scriptwriter for the original anime series, Daishiro Tanimura, will be returning to pen the sequel novel. 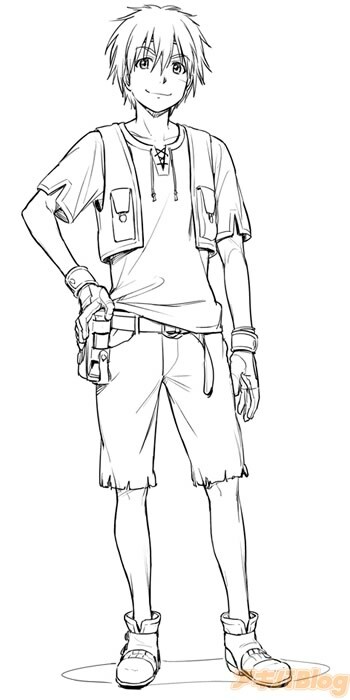 Hanaharu Naruko, the anime’s character designer, returned to do the designs and illustrations for the sequel novel. 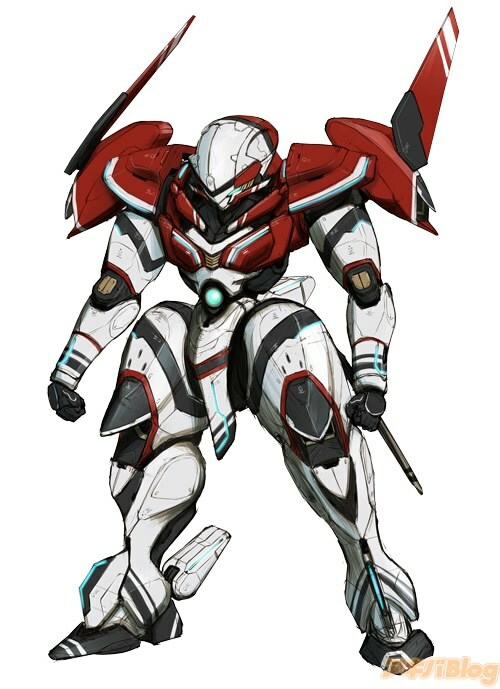 Makoto Ishiwata, from Nitroplus, will return to do the mechanical designs. 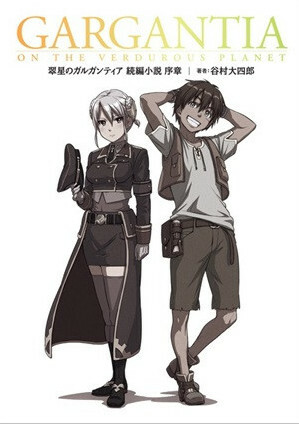 Kazuya Murata, the director of the original Gargantia anime, returned to help supervise the project. The original Gargantia anime was animated by Production I.G. It began airing on April 3, 2013 and ended on June 30, 2013. It had a total of 13 episodes and 4 OVAs. The original anime is currently licensed for release in North America by VIZ Media. The sequel novel’s story will take place two years after the events of the last OVA. The Gargantia sequel novel is currently slated for release on August 29 of this year in Japan.